The lux-Airport Board of Directors today unanimously confirmed René Steinhaus as the Chief Executive Officer (CEO). Steinhaus has been in charge of the company as CEO Ad Interim since March 2018. The aerospace engineer began his career in 1998 with Fraport AG, working in several positions including Senior Executive Manager at Frankfurt Airport. In 2008, he joined the consulting company A.T. Kearney, first as a Manager and later as Principal in the transportation and travel practice. He was responsible for many strategic and commercial projects within airports and airlines around the world. 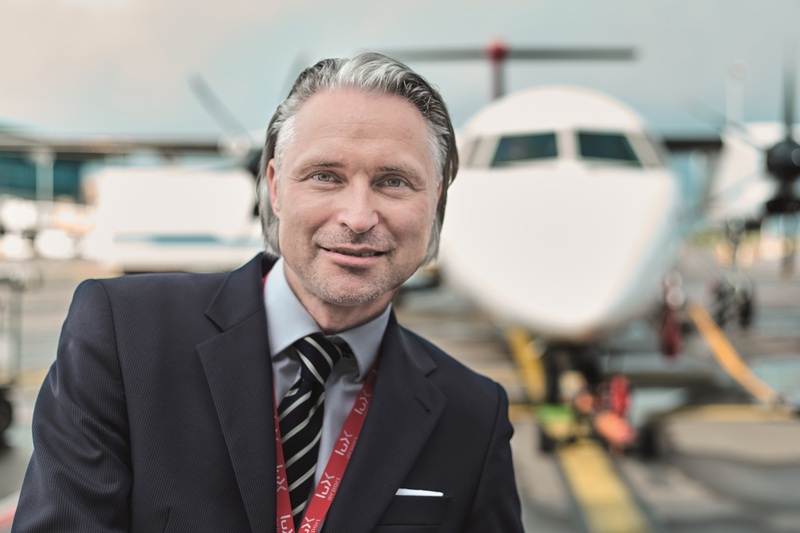 René Steinhaus joined lux-Airport in September 2016 as Commercial Director.